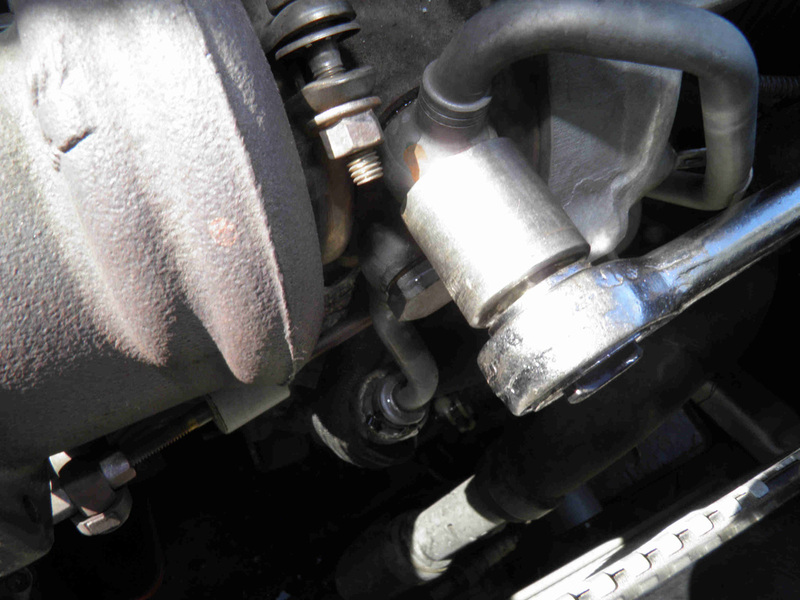 Turbo failure at relatively low mileages can rarely be due to the turbo itself. 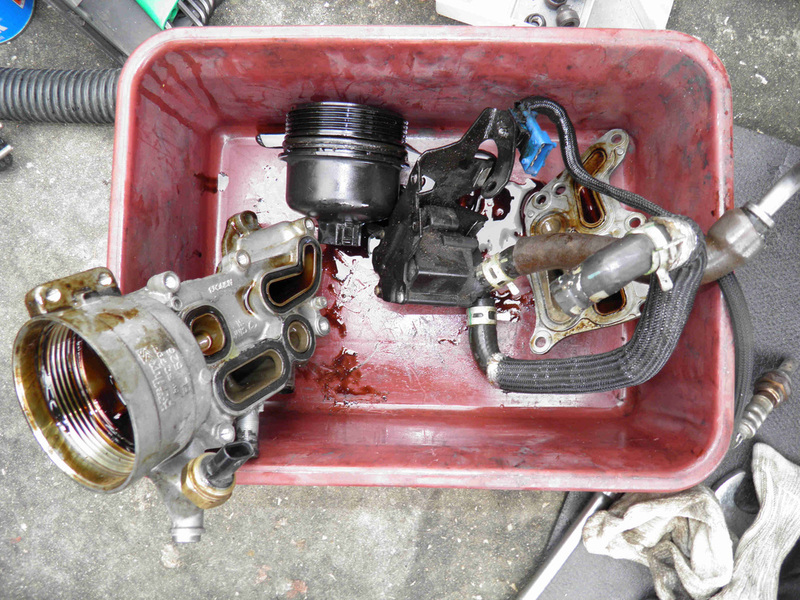 Replacing the turbo without correcting the cause of the failure will lead to a re-failure of the new turbo very shortly. The below tries to explain the most important checks that are to be observed. The failure in this case is not due to the turbo itself. Where's the lube oil? From left to right: before even dismantling any mechanical component, remove the easily accessible banjo-bolt of the lube tube. this picture shows it is completely dry, meaning no oil is reaching the turbo. 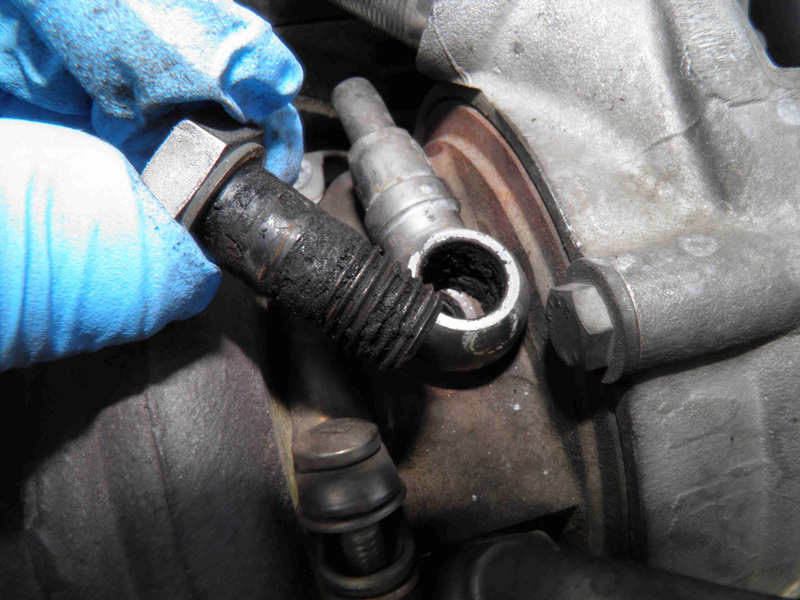 After turbo removal (click to see related page), the oil return tube is also found perfectly dry. 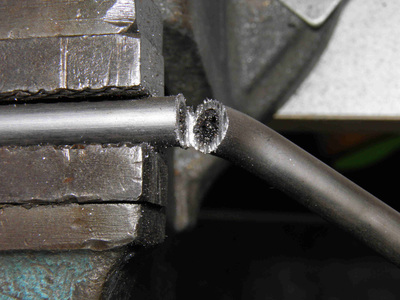 The lube supply tube cannot be cleaned, cutting it will show that carbonized oil has clogged the tube on some 20 cm distance. It is a hard, glass like compound that cannot be removed mechanically or chemically. Since there is a clear oil problem, check the engine oil elsewhere before going further. 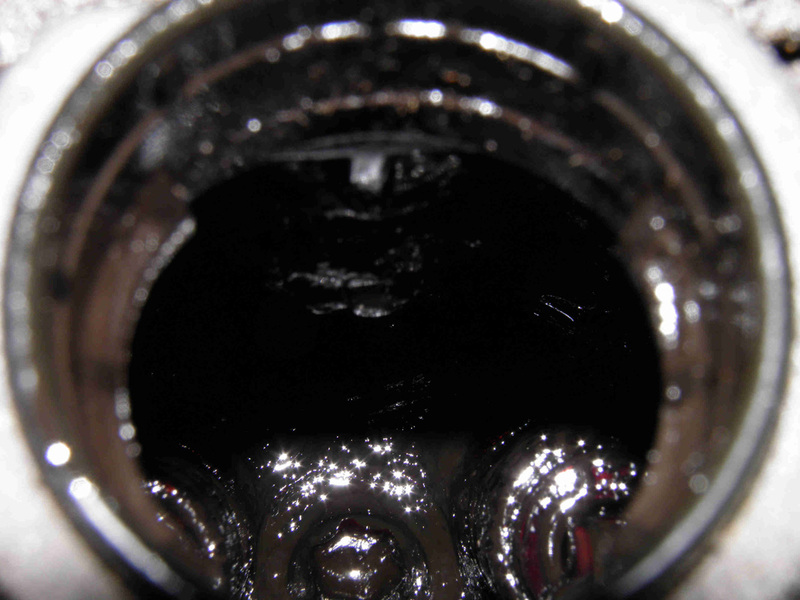 Open the oil replenishment cover and look inside and drain your oil and watch what goes down. Engine cylinder head is black i.e. completely covered with a thickened but soft coat of oil. 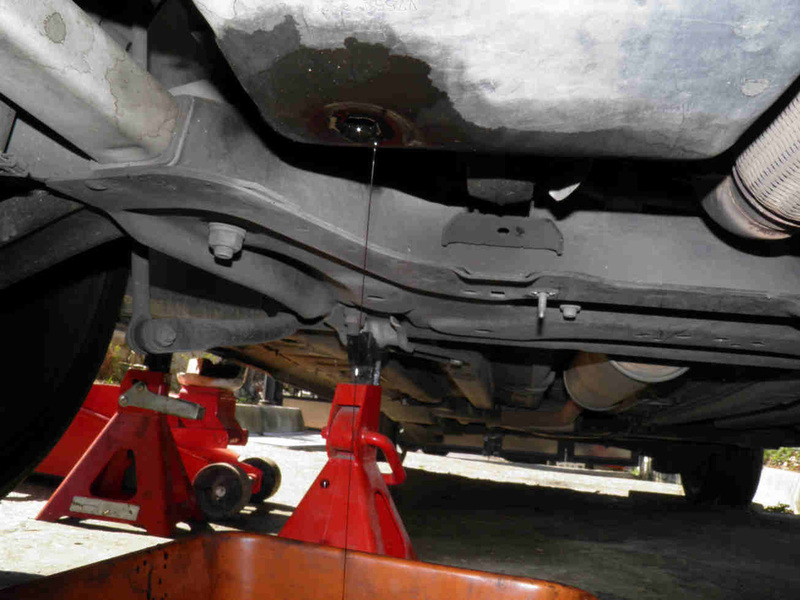 Oil drains well with no sludge going out of the sump. The oil type used in this engine seems to be too thick meaning of a wrong viscosity and its performance at high temperatures limited. 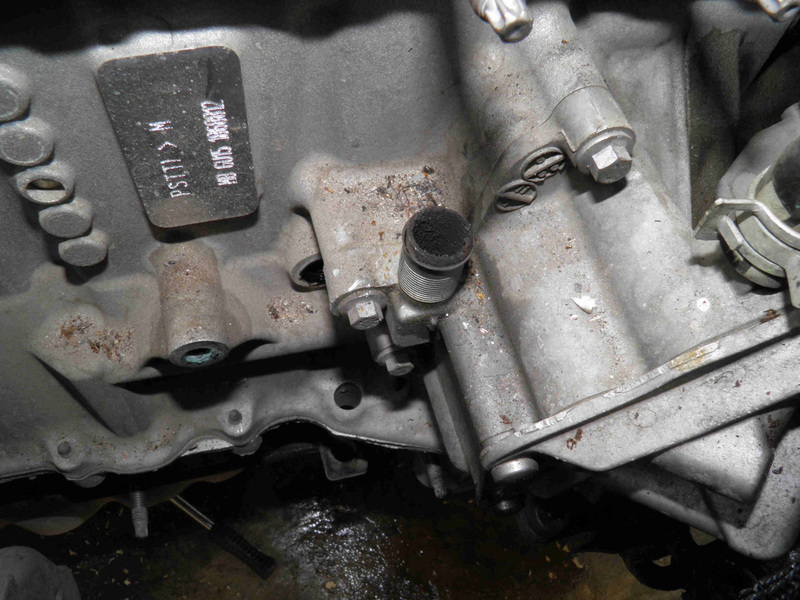 The clean sump is to be read positively since the trouble is at cylinder head only. 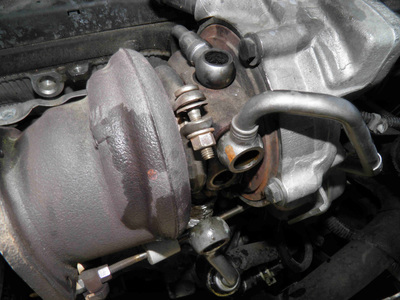 Now remove the oil filter base where the turbo oil return pipe is connected to check if anything is clogged in there. Clean all parts, including the oil pressure switch. Use gasoline for pump and filter bodies, sensor cleaner spray for the switch. Because oil is disintegrating and carbonizing under the effects of high temperatures, it is worth focusing on the turbo cooling and making sure all works well. 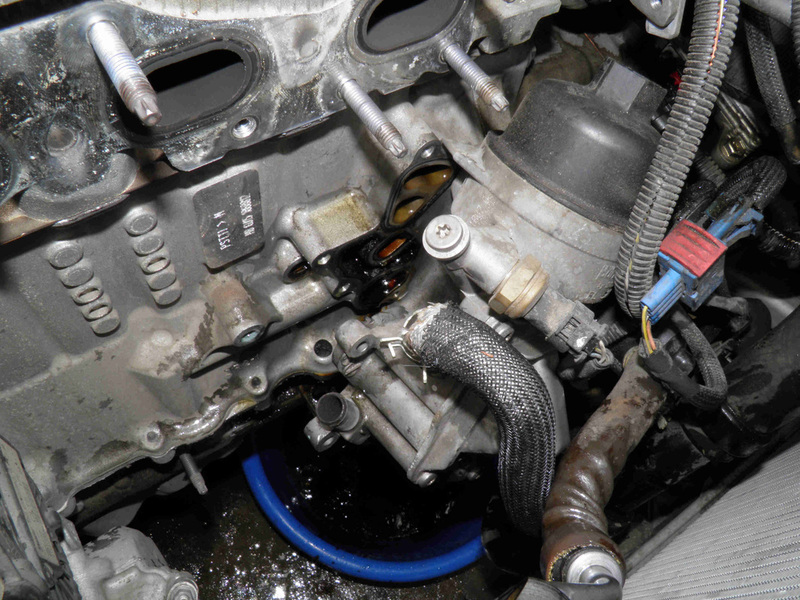 You should note first if some coolant dropped out of the hoses when dismantling them despite having drained it. 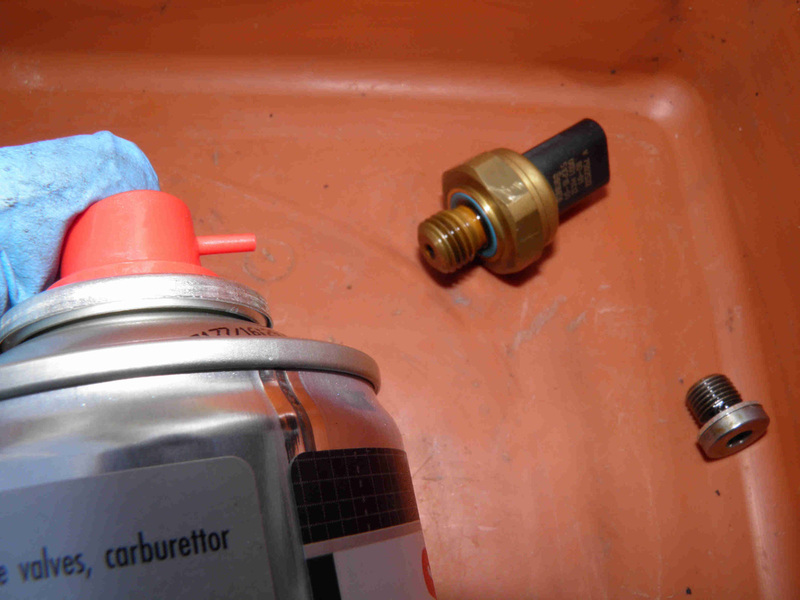 Hose ends should be wet and some minimum quantity of coolant should have remained trapped inside. Inspect the banjo-bolts which should be clear and clean. If the turbo is equipped with an additional electrical water pump for further cooling after engine stops, test the pump by powering it directly from the battery (picture to the left). Do not leave it running dry for a long period, just a few seconds to make sure it rotates with a steady and homogeneous sound. Clean the engine inlets and outlets that connect to the oil filter assembly. 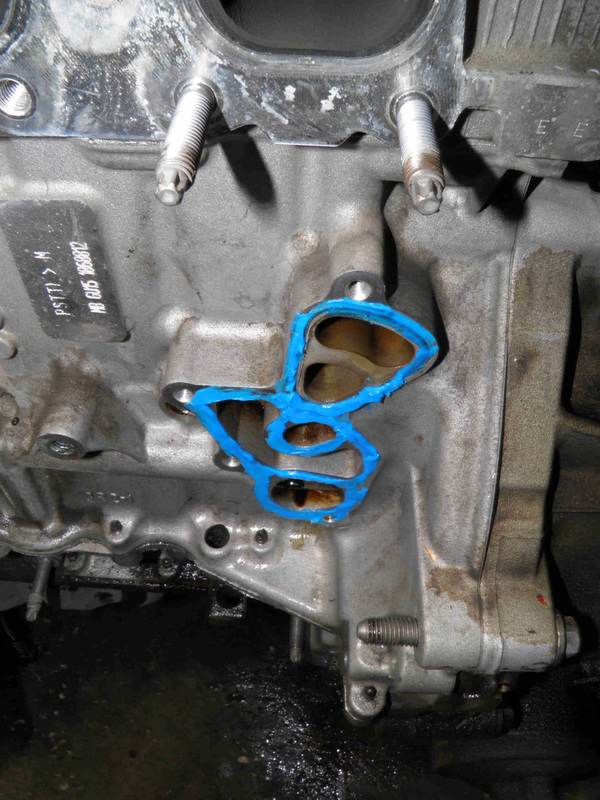 Replace the gasket before re-assembling or if you're working on Sunday and did not plan to buy this gasket, use a thin coat of high temperature silicone gasket maker. 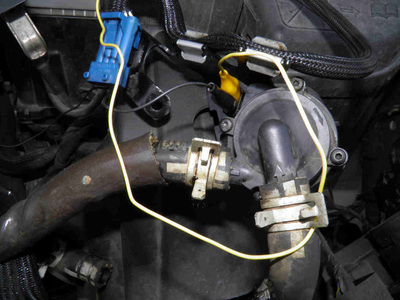 A particular care is to be observed not to let coolant and oil circuits mix. Do not use excess silicone, and make sure to cover well the existing gasket all over its length, all around the holes. 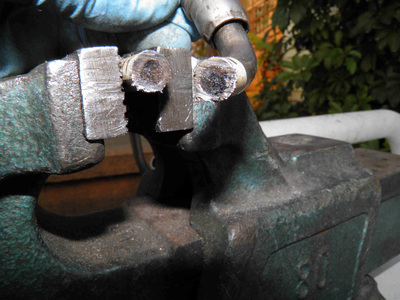 Oil is found to be of the wrong choice: necessity to use a lower viscosity and higher flash point oil (the higher the flash point, the higher its ability to withstand elevated temperatures). It has to be full synthetic. See our motor oil comparison page and our introduction to ACEA motor oil standards. If you had followed your vehicle's manual and replaced oil at long intervals (15 or 20,000 Km), cut this interval to 10,000. Do the same for the Air Filter. 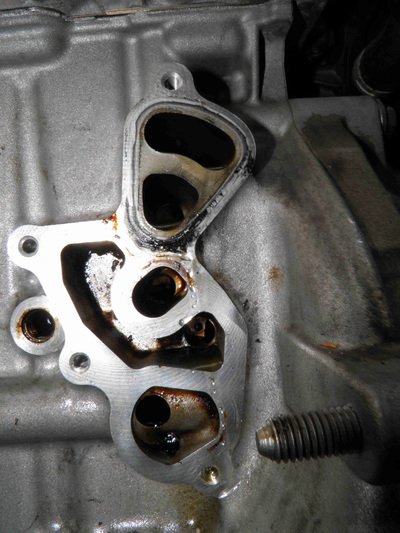 Cylinder head was found heavily contaminated with sludge. See related page for desludging. It is mandatory to clean the cylinder head at the earliest. 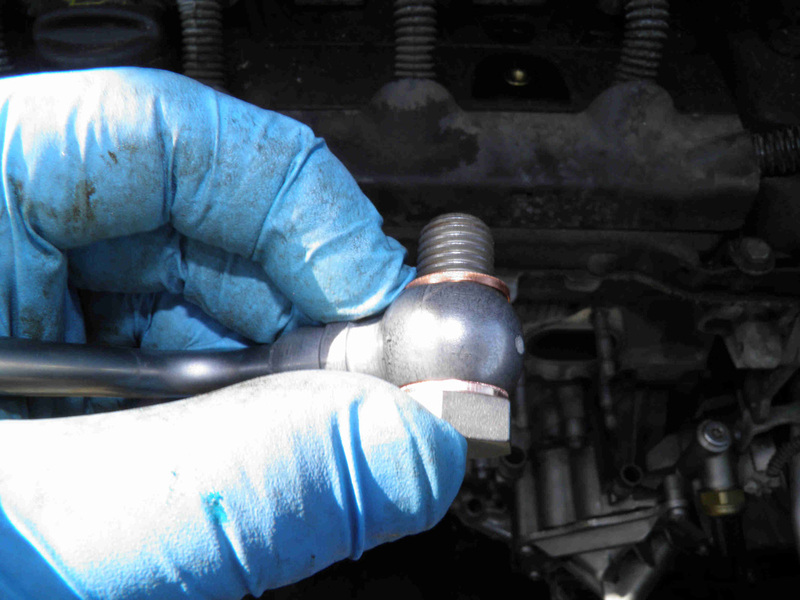 Replace, turbo, turbo to manifold gasket, turbo to catalytic converter gasket, oil supply tube, oil return hose, oil supply banjo-bolt, all copper ring seals of the three banjo-bolts, oil filter, oil, oil change plug washer seal. Click here to visit the turbo replacement page. Do not throw it away! Buy a new "cartridge" and have it back like new. Keep it as a spare.